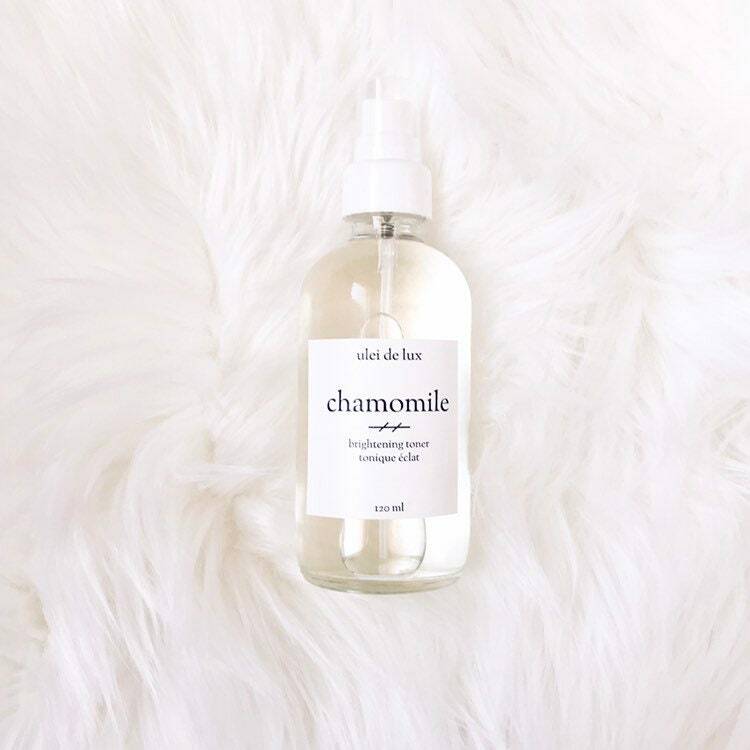 This gentle toner is made from soothing Chamomile hydrosol and hydrating Aloe Vera juice. I purchased this for my wife for Mother's Day, along with a bottle of UleiDeLux's Jasmine body oil. My wife absolutely loves both the toner and the oil, and I love the smell of the Jasmine oil on her. These are high quality products priced for bargain hunters!